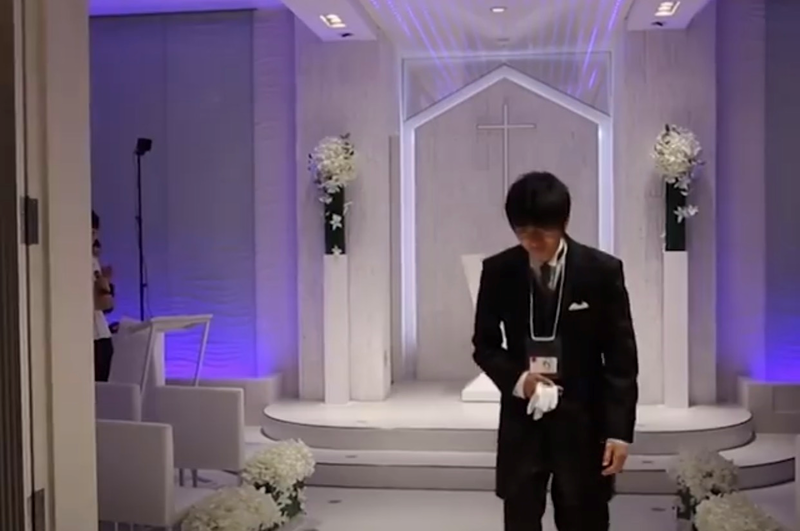 If you’ve ever fancied a bit of Sailor Moon now is your chance as Japanese men are marrying anime characters in real-life chapels thanks to a trending game. 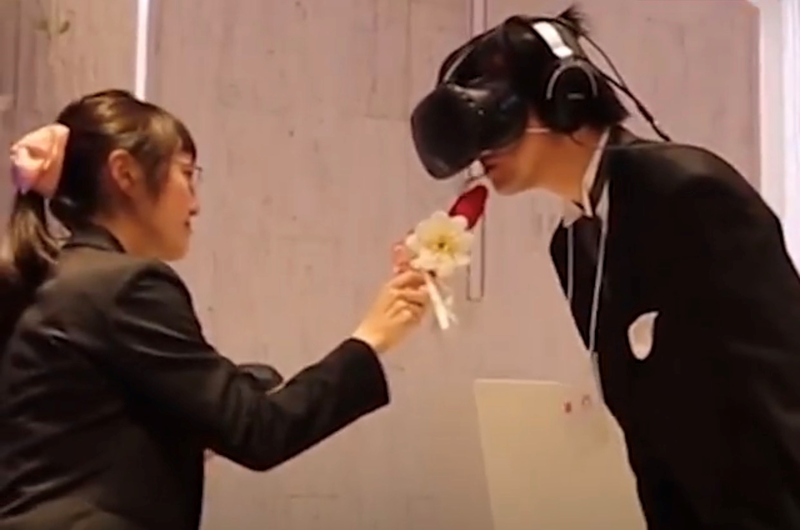 The Japanese company is giving users the chance to marry their virtual girlfriends in a real life wedding ceremony, with the help of VR technology. The three girls that the players can marry in real life. 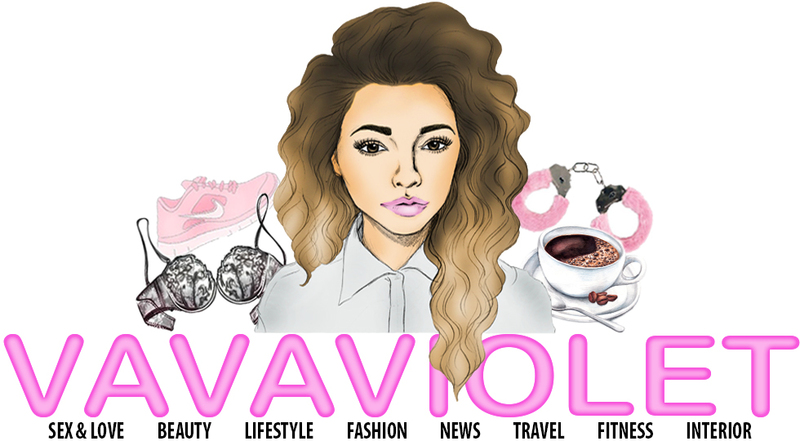 To make its newest romance and dating simulator video game (Niitzuma LovelyxCation) stand out from the competition compared to others in the market it allows the player to marry their virtual crush. It lets men court one of three anime protagonists – Yuki Isurugi (long black hair), Aiko Kurihara (short brown hair), or Nono Naruse (blond hair) - pictured above. But all of this gaming doesn’t just happen in a bedroom or living room, as a man sits in an armchair surrounded by empty pizza boxes and beers (think Homer Simpson) Oh no, this gaming goes to church. 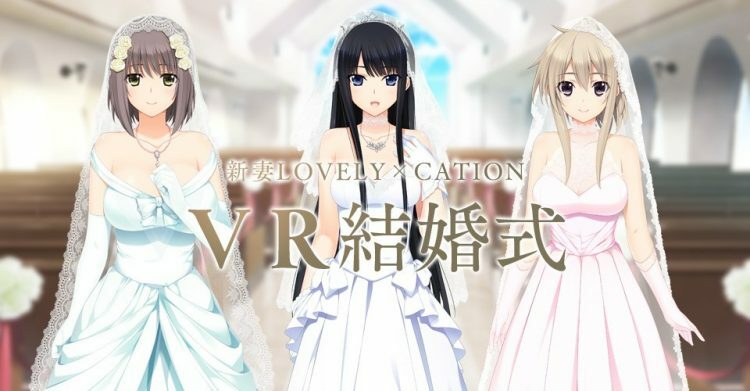 In order to make the illusion of a virtual marriage more believable, the virtual game lets players organise a real-life wedding in an actual chapel, where they can exchange vows with their cartoony imaginary girlfriend. One of the grooms wearing the VR headset at his wedding. The latest cutting edge VR technology bridges the gap between gaming and reality and, while wearing the headgear, creates environments that make you feel like you are really somewhere else. It offers 360 vision and sounds, with the ability to interact with what you can see, and the player's movements affect what they can see. 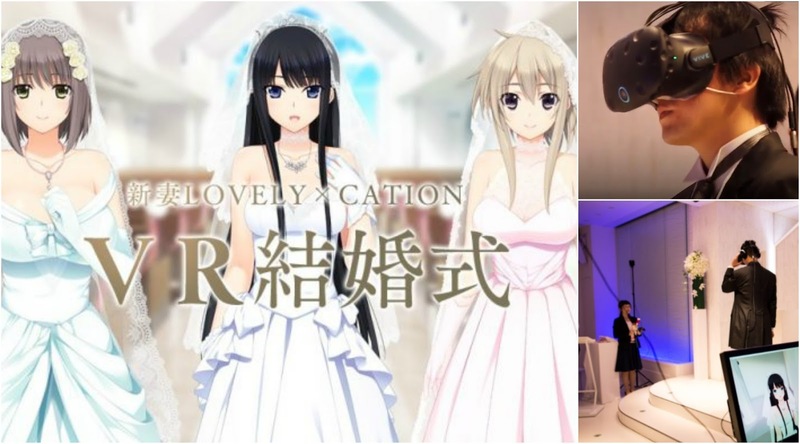 Niitzuma LovelyxCation launched on April 28th, and Hibiki Works, the maker of the video game, announced earlier last month that the special wedding ceremonies will be held on June 30th, at an undisclosed location in Tokyo. Since then a number of grooms have married their new wives. One of the grooms leaving the chapel in his tuxedo. The groom kissing the fake lips in the chapel. 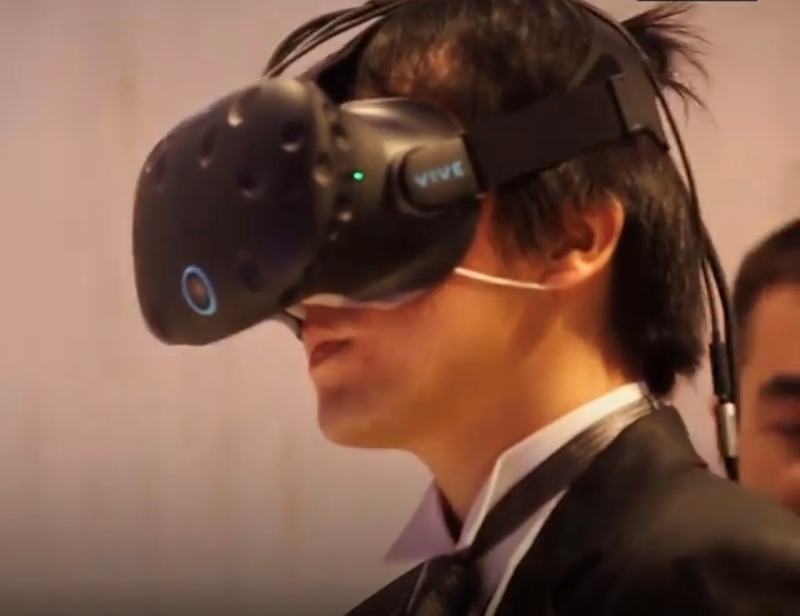 The grooms all put on a tuxedo for the big event and wore a virtual reality headset as they made their way to the altar of the chapel, where their virtual fiancee was waiting for them. They exchanged vows, declared their love for each other and say the phrase “I do”. They even virtually ‘kiss the bride’ which is actually a pair of fake lips glued to a stick that a poor worker at the chapel has to hold up to their mouth. It may seem strange but the ceremony experience has proven to be a huge hit in Japan with more loved up men coming forward. Besides, Japan is no stranger to bizarre weddings. 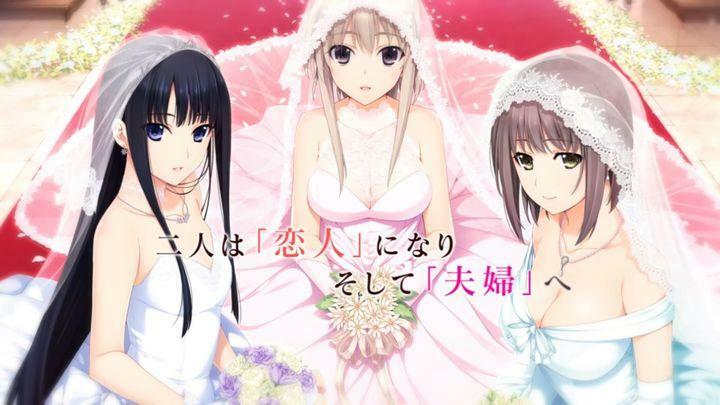 In 2015 a Japanese man "married" his video game girlfriend – an anime character who lives inside a Nintendo DS, and three years ago, a reality TV show launched a girl band whose members fans could actually marry.